ESL students struggle with a lot of things. Many of these they can practice with the use of self-study materials. They can do as many grammar exercises as they want; they can work with audio and video to improve listening; they can even join native English speakers in their free time for some extra speaking practice. But it is not likely they will correct your students’ pronunciation. 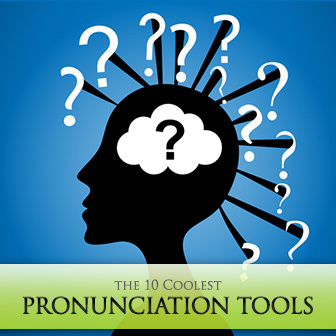 Pronunciation is one of those things that only teachers correct – in the classroom. Friends and acquaintances will usually let pronunciation mistakes slide for the sake of keeping the conversation flowing. So what can your students do in their self-study time to improve their pronunciation?